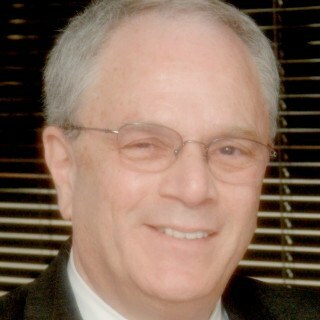 Steven M. Silverberg is a partner in Silverberg Zalantis LLC. He has extensive experience in representing developers and municipalities in land use, zoning and environmental law matters including litigation and appeals in the New York State and Federal Courts. Starting his career as an assistant district attorney and then working as a town attorney, providing counsel in such diverse areas as contracts, construction, telecommunications and employment law, prepared him for the services he continues to provide to businesses, municipalities and individuals. In addition to his experience with the approval process for residential and commercial developments and related litigation, he has negotiated complex development agreements and counseled clients in the financing of commercial projects. Boutique real estate firm which focuses on zoning, land use, real estate, environmental and municipal law and related litigation and appeals. The firm also provides assistance to our clients in areas of construction law and business formation and dissolution. Activities: Member of the governing council of this ABA section. Activities: Chair of the committee which programs continuing legal education for this ABA section and its members. Activities: The planning board reviews subdivision and site plan applications for proposed development in the Village. Activities: Member of the Board of Directors of this not for profit which provides training for municipal zoning and planning officials. Activities: Organized and presented continuing legal education programs on issues related to environmental law. Is “Hothouse Earth” Coming Soon?